Marketplaces are the hot topic of today and they're on everyone's agenda. We make no exception to the rule. 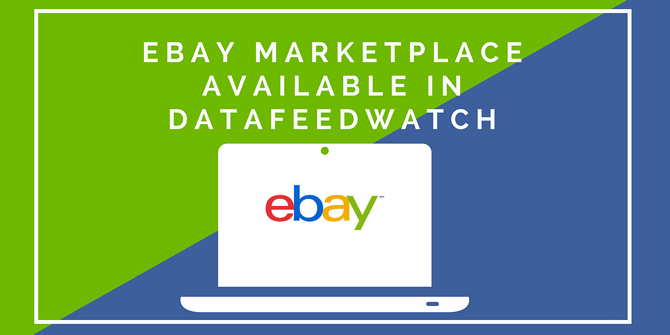 We are happy to announce that eBay Marketplace is now available in DataFeedWatch and merchants can start uploading their products to eBay today. 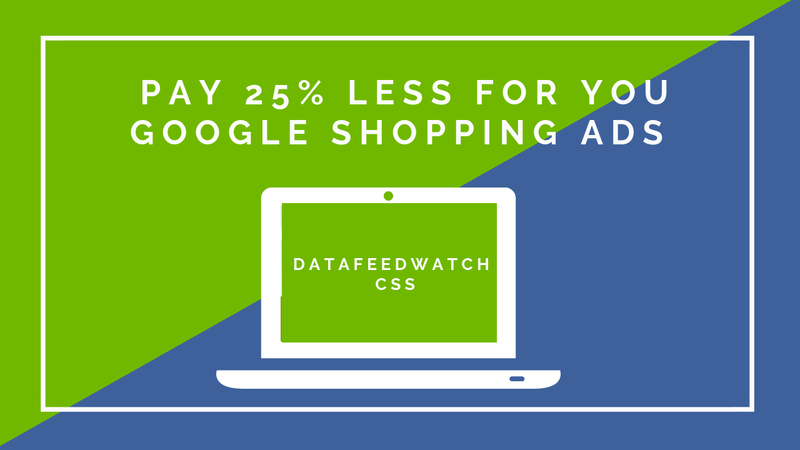 Mapping an eBay feed is not going to be very different from mapping feeds to other channels. eBay Product Feeds are used to upload and update single item products and product variations. 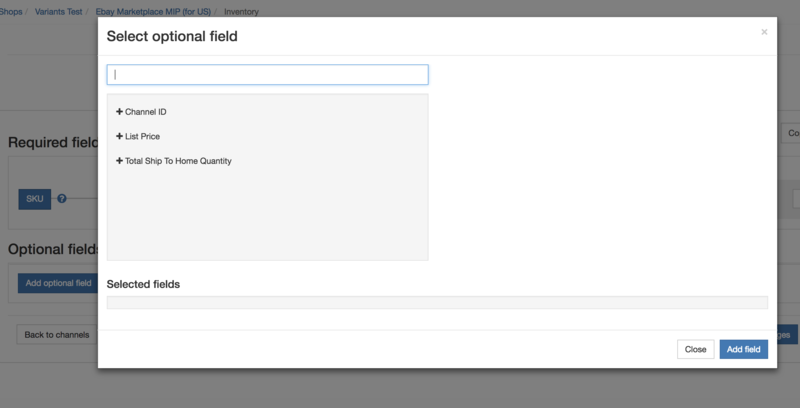 The required fields are: SKU, Localized For, Title, Product Description, Picture URL 1 and Condition. Definitions, possible values, and data type for each field can be found here. When to use it: if you are just getting started on eBay, uploading your products can result in numerous errors. The more data you have from the other feeds, the more difficult dealing with these errors will be. Therefore if you upload your products with this feed you will be able to deal with any errors and mismatches with calm. Distribution Feeds – are used for providing data such as shipping, payment and return policies and pricing information. 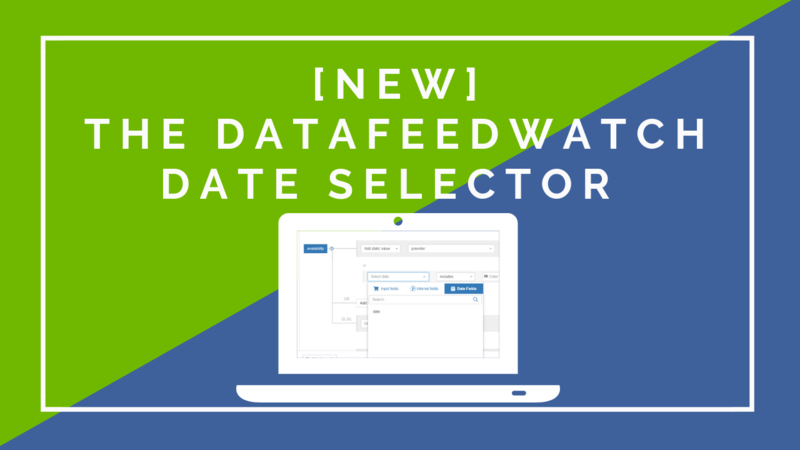 All required and optional fields of the distribution feed are here. 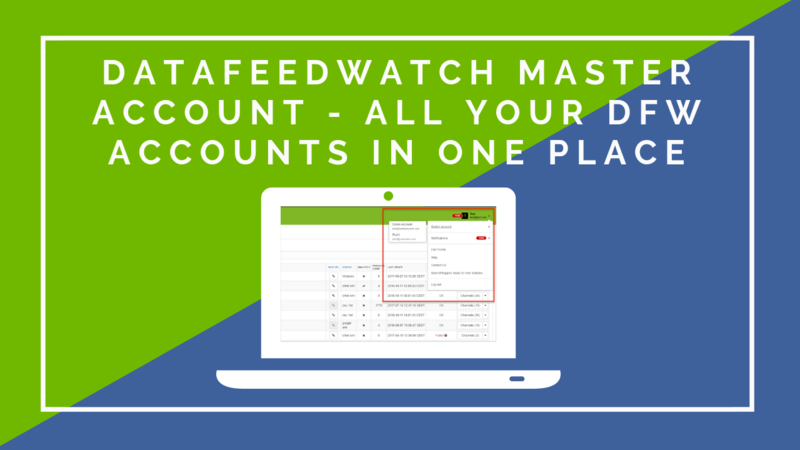 When to use it: If you have corrected all the errors in the product feed, now it’s time to add the second layer or required information and in case errors arise to deal with them too. Inventory Feeds are used to update the prices and/or available quantity of the products already submitted to eBay. The inventory feed can be used as an availability feed by providing quantity information only: ''Total Ship to Home Quantity''. The only required field here is the SKU and merchants can select if they want to update their only their pricing or availability, or both together. The possible values and data type of the eBay inventory feeds can be found here. Combined Feeds - it contains all the fields from the Product, Distribution and Availability feeds and all products must be identified with an unique SKU. 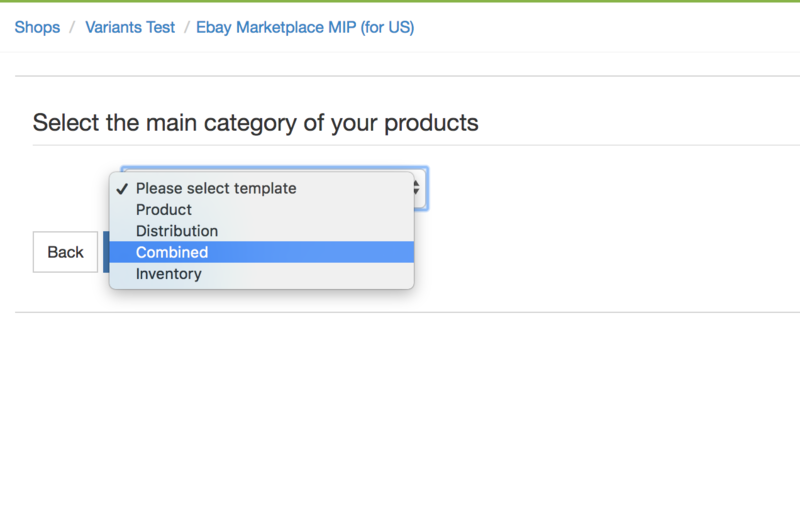 If you need to submit product variations to eBay, the process is going to be slightly different from the usual feed mapping. If you have variants then you need to map them separately through the Optional Fields for variants. Variation Group ID - The group Identifier for multi-variation listing should be mapped from the Parent Product ID. Variation Specific Name - The list of attributes by which the products in the group vary on. These fields have to be mapped to a static value such as: color, gender, size, material or other identifiers for product variants. Variation Specific Value - Is the value or the variation attributes. The Attribute Value is going to be renamed from your source fields. Group Picture URL - The photo URL for the product. The process has to be repeated for all the attributes that identify the variants in the feed. Now that you've mapped your templates you are almost done. The last step is to submit the feeds to eBay via SFTP. The secure SFTP setup is available in the Merchant Integration Platform. Next, you need to provide us with the SFTP credentials. 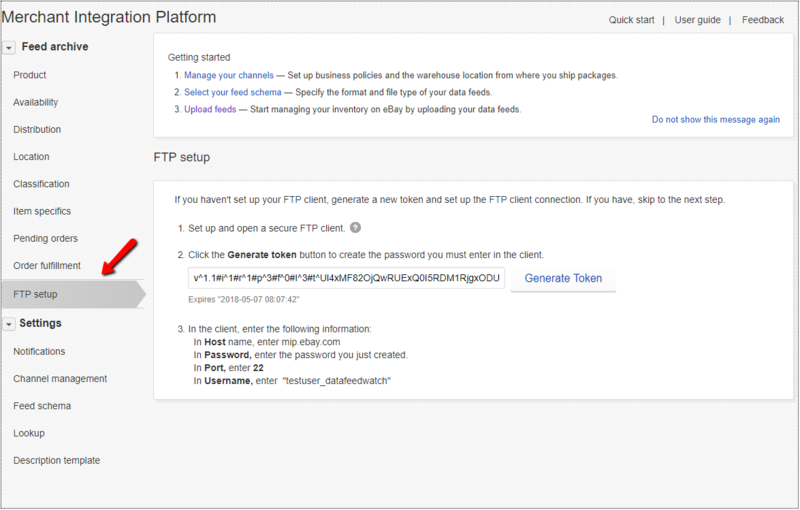 For that you need to go to your template settings and you setup the SFPT protocol. There you have it: eBay Marketplace at your fingertips. 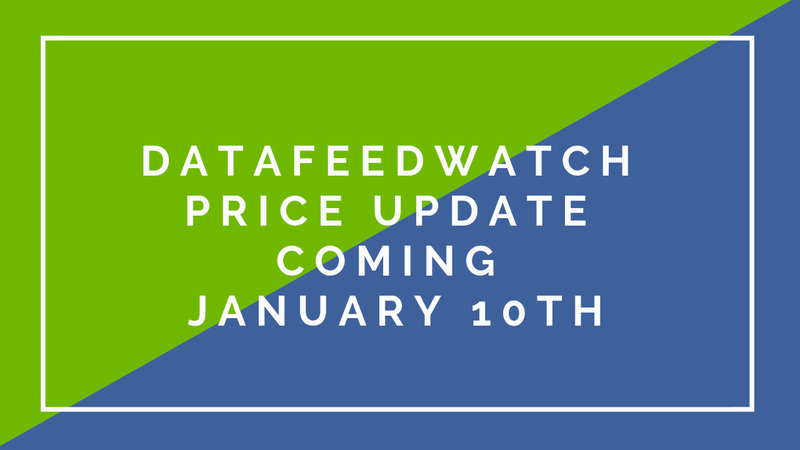 Our goal is to make DataFeedWatch the best feed optimization tool so we’re constantly working on improving all its features. This is why we’re letting you know you should expect some more changes in the near future. Let us know if there’s something you’d like us to improve.